IN THE MIX WITH HK™: MTV VIDEO MUSIC AWARDS AND EMMY AWARDS RECAP! The MTV VMA's and Emmy's are now behind us. What did you think? Did the VMA's live up to the hype? 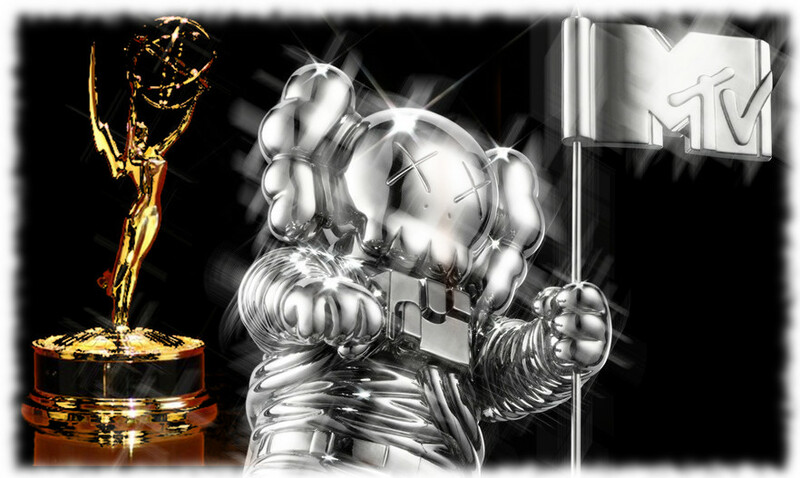 Did your favorite television show or actor take home the gold. Breaking Bad cleaned up and I couldn't be happier. That show will go down as one of the best written, directed and acted shows to ever hit the small screen. And I gotta tell you…I think this year's VMA's were one of the best. There were great performances, no BS antics and more professionalism than ever before. That's something it always lacked. In previous years the spotlight seemed to be more on shock value than substance! This weekend on IN THE MIX WITH HK™ you are going to experience the best of both worlds. There will be great musical substance and you will be shocked with what I've done to all your favorite hits. Wait! Don't panic! It's a good thing. I promise! Imagine if you could take all your fave hits, pump them up on steroids and Redbull, mix them all together with no commercials or talking in-between, and you didn't even have to wait in line to get into the VIP. Well, imagine no more, cause that’s what I"ll be doing for you all weekend long, coast to coast and worldwide. I've got brand new re-imagined mixes on Sam Smith – Stay With Me, Maroon 5 – Maps, Clean Bandit – Rather Be and Coldplay – A Sky Full of Stars. Plus I've got a bevy of new bangers, more of my exclusive interview with Rixton and a ton of the best party music to make your weekend sizzle!